For energizing yourself on all levels with the vibrations of abundance and Love. ​​"Abundance is not something we acquire. It is something we tune into." This meditation will take you deep into the energy of abundance. It will help you to tune into the part of you that naturally vibrates with this energy, all the time. By bringing your awareness onto this energy you will help it to radiate out even brighter, naturally attracting to you greater ease in the creation of your desires. ​Once you have tuned into this energy within yourself, you will then tune into the ever flowing energy of the Universe. You will allow yourself to let go and know that there is and always has been more than enough. There are more than enough opportunities, ideas, resources and connections all around us, as the Universe is unlimited in what it can provide. It's all just energy. People are energy. Money is energy. Inspiration is energy. Energy is all around us, and all you need is to tune into it and allow it in. 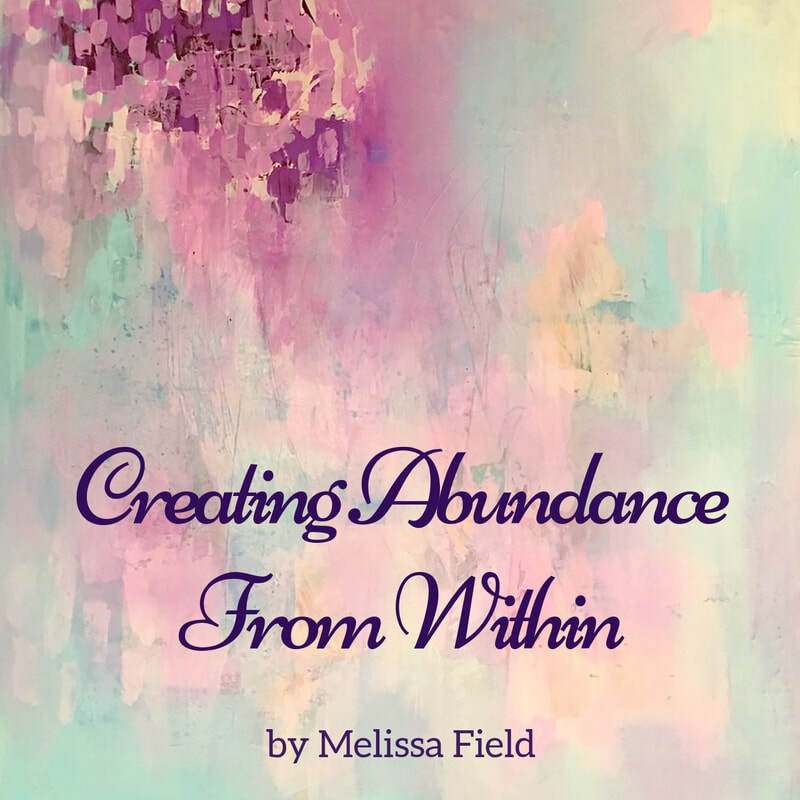 This meditation seeks to connect you with the feeling of abundance, rather than connecting you to your thoughts about abundance. This meditation is not about thinking your way into being rich (in whatever way that means for you - good health, a loving family and a career you love are all forms of abundance), but rather feeling your way into it, which is much easier and far more powerful. This meditation is 28 minutes long, however the track you download will be 45 minutes. I put an extra long section of music after this in case you want to also use this as a sleep aid. This meditation is very soothing, and along with connecting you to abundance, can be used as a means of falling into a blissful and healing sleep (for all my meditations that can be used as sleep aids see this post).